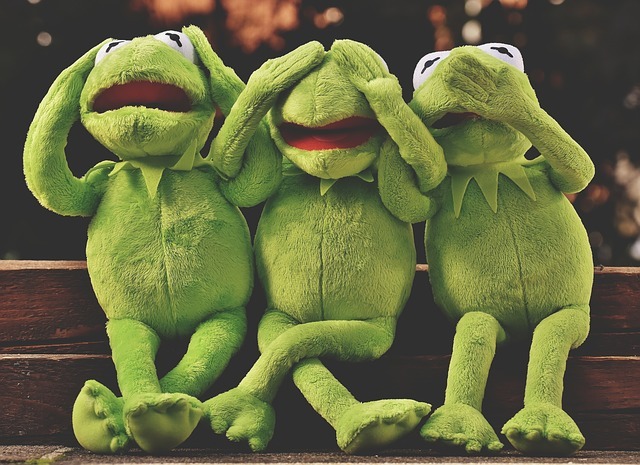 March 25, 2019-Should you eat the frog? Not eat the frog? Wait, eat what? We’re not talking about actual frogs here, thank goodness! We’re talking about a book by Brian Tracy called Eat That Frog in which the statement is a metaphor for tackling the most essential tasks first on your to-do list. My MIT’s or Most Important Tasks have an asterisk beside them, notice that I only picked three of them:) Why? Because the current tasks have the greatest ROI and frankly, everything else can wait or be delegated. Here’s my stream of thinking: I’ll be able to write Jessica Westlake while I’m waiting in the airport and while on the four-hour flight. The blog posts are done for the rest of the month so I can schedule the posts for April without being in a panic, same goes for the podcasts. I’ll delegate the accounting and inventory ordering to my accountant and I’ll get my assistant to see what events we should be going to. I have three days worth of social media posts scheduled and ready to go, so I’ll deal with scheduling more in a couple of days or while I’m waiting somewhere. All it comes down to is being organized and knowing what your priorities are. Make your list and look at it truthfully, what can wait? Which frogs do you need to eat first? What can you delegate? Which of your daily tasks are really helping you achieve your goals? Which tasks are just really distractions to keep you from doing the important stuff? Once you can answer these two questions truthfully, you’ll be productive rather than busy (which is another word for unorganized, unmotivated, and procrastination). Eat that frog!